Tell us a little bit about what you did before joining the MBS team? I worked in the college bookstore industry for 23 years — well to backtrack, I worked in the college bookstore industry for 17 years and then became a manager with American Airlines for six years. After 9/11, I took a leave of absence. I was living in Dallas, Texas, and went online to get the address of my old bookstore. My old job was posted. I applied and they hired me back in Tulsa. I worked there for another six years before the opportunity was presented to work for MBS. In the years you’ve been working in the college course materials industry, you have seen a lot of changes. What would you say have been the biggest changes? I would have to say after I was out of the industry for six years, I could not believe the price of textbooks when I came back. I was floored at how much the price of textbooks had soared up. Since then, it’s just the evolution of course materials as a whole. It is no longer just a textbook. It used to just be new or used books. Now, it’s new, used, eBook, loose leaf — everyone is just trying to stay viable. What are they doing to stay viable? You have to keep an open mind and look for alternatives. There’s a lot of reasons why textbooks aren’t selling. One is, students aren’t buying them because they don’t see the worth and value in them. Another might be that instructors say they aren’t going to test on the book. Well, then you aren’t going to sell any textbooks. Few students are motivated to self-educate. They are more focused on saving money any way possible. The bookstore manager, director and course materials manager have to work together to determine what course materials options route to go down. In my opinion, giving students choices helps keep the store viable. Let’s say you as an individual go to Walmart. You expect choices. But, maybe I use the little local grocery store in my town. The day before Thanksgiving I go in because I am making green bean casserole. They only have name brand green beans for $3.75 a can. I buy them because I have to have them and this is the only grocery store in town. Now, I am madder than an old wet hen because I had to pay $3.75 for each can. I have every right to complain because I didn’t have a choice. However, let’s say I am the grocer. I decide to carry the name brand and a store brand that only costs $.99 a can. The customer still chooses to buy the name brand at $3.75. They no longer have the right to complain. They had a choice and chose the higher priced item. There’s nothing wrong with that choice. That’s what we have to do with students. A lot of the stores have chosen not to offer more options. They are like here’s the book, and then students complain about the cost. I think that’s why there is a lot of commotion about pricing. As long as you offer options to customers, they should hopefully leave the store happy because they were able to choose the method of delivery — whether that be a new book, used book, rent a new or used book, eBook or loose leaf. Do you think offering all of those options creates challenges for stores in terms of efficiency? A store has to be much more involved in the whole process and know what students are looking for. When I say involved, that’s not only securing the adoption from the faculty member. It’s also communicating about their options. 99% of them won’t have a problem with that. There are a few out there who might be like, “I want them just like this. No other options,” but at least you tried. Does offering more options complicate inventory for staff, or is it simpler than it seems? There is potential for difficulty because it is something new to your staff. But, once they are used to it, it shouldn’t be a problem. The hard part is determining how many to order of each one. It’s not a science. There is a portion of it that might be a science, but the biggest majority is an art. You can look at all your data from last year, or the previous years, and it will get you close, but not exactly right. You have to know what your market share is. 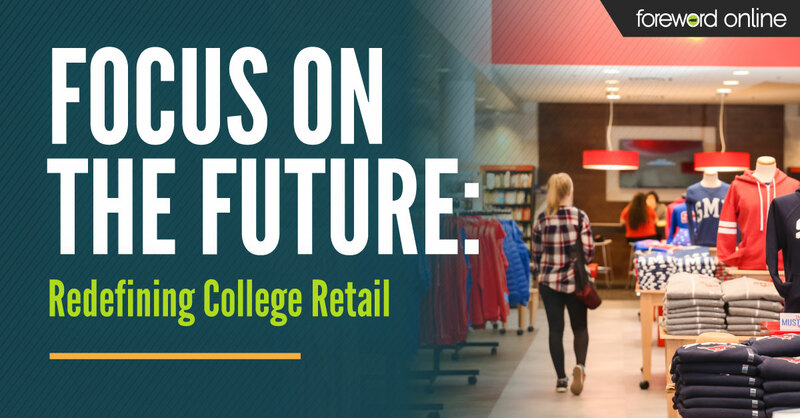 If you have 26,000 students, how many are your true shoppers? If you don’t have any off-campus competitors, brick-and-mortar, you will still have all the big WWWs, like Amazon. Those websites have been out there for years, so you kind of have an idea of how many students use them. Being involved and listening to your students helps. It’s important to communicate a lot with your student workers. They are the ones in school. They hear what their friends have to say. Sometimes, they are your very best resources. They are in the classes with the faculty who could sometimes say, “Don’t buy that from the bookstore. Go to WWW to buy it.” Whatever the case may be. That gives the course materials manager the knowledge to go and have a professional, productive meeting with the faculty member, or department head, to explain things. 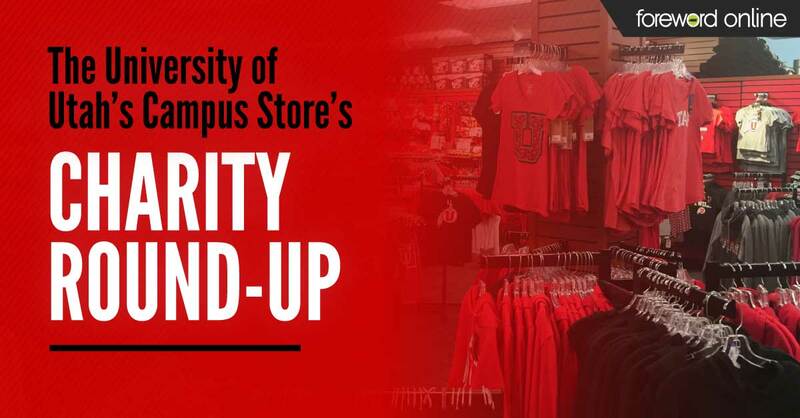 The college and the bookstore are a team. What additional option, other than new and used, do you think is best for stores to carry? For stores who do not have digital, I highly recommend having it. It isn’t going add a lot to their bottom line. But it will put more options out there. If you do sell out of the hard or soft bound, you can have the eBook available right away. Plus, with MBS, you don’t build inventory because you have already sold the item before you are billed for it. The other benefit is that you don’t have a mad student because you don’t have their book. Check back tomorrow for the second part of our interview with David Ritz where he talks about how to win student trust.